View cart “A Calendar for 2019” has been added to your cart. 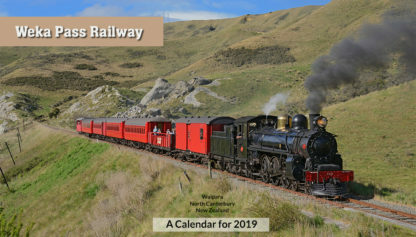 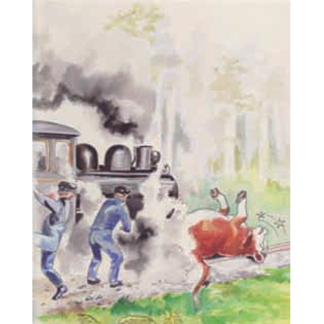 A souvenir calendar for 2019 with 12 full-colour photographs of trains up the Weka Pass Railway. Plenty of space for planning with school holidays dates, superannuation payment dates, local anniversary days and other New Zealand and Australian statutory holidays marked. 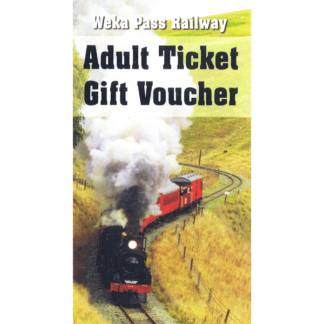 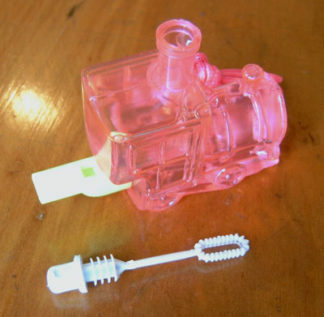 A great idea for a Christmas gift that will last the whole year! 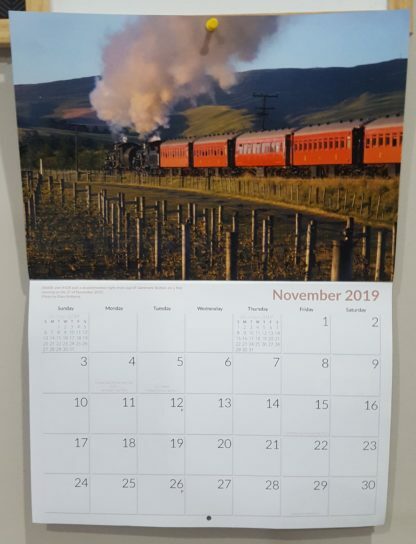 Also available from our Glenmark Station Shop to pick up as a souvenir from your visit.